A rash of cell phone fires in 2016 jolted consumer confidence in lithium-ion batteries, a technology that helped usher in modern portable electronics but has been plagued by safety concerns since it was introduced in the 1980s. As interest in electric vehicles revs up, researchers and industry insiders are searching for improved rechargeable battery technology that can safely and reliably power cars, autonomous vehicles, robotics, and other next-generation devices. 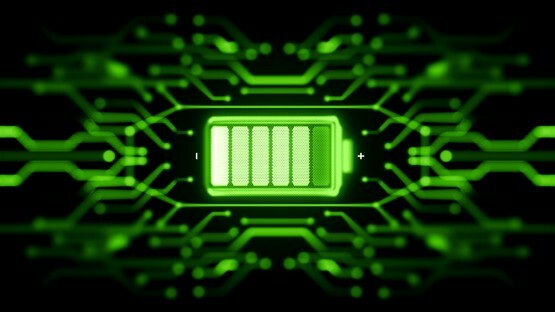 The new method for designing solid-state batteries starts with liquid electrolytes inside the electrochemical cell. Special molecules then initiate polymerization, improving contact between the electrolyte and electrodes. “Our approach works for today’s lithium-ion technology by making it safer, but offers an opportunity for future battery technology,” Archer said.